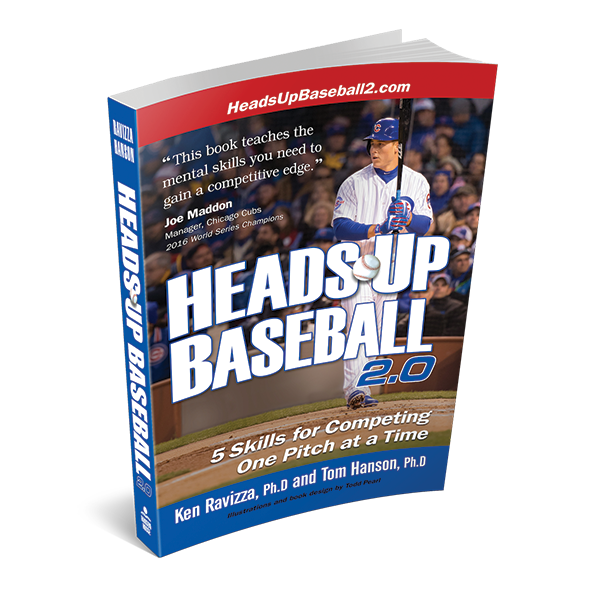 EXCLUSIVE HEADS-UP BASEBALL 2.0 BONUSES! 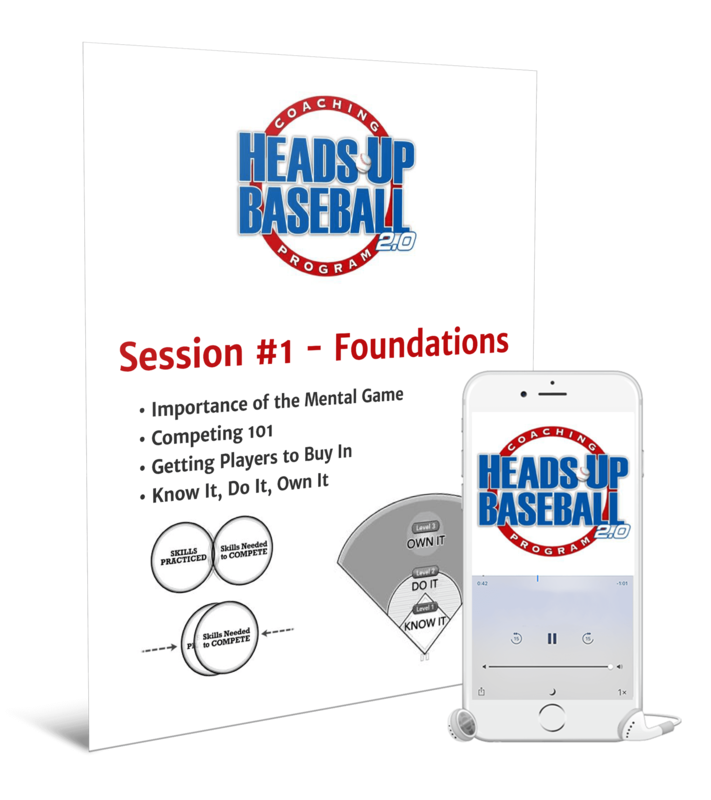 Get Instant Access to Coaching Session with Ken & Tom! Where would you like us to send your PDF + Audio MP3 file?